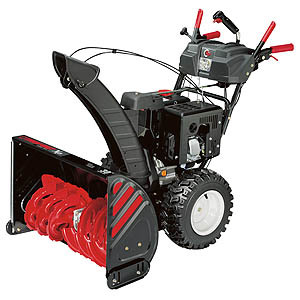 Troy-Bilt® snow throwers are built to handle the snow, season after season. No matter how much snowfall and what type you get, there’s a snow thrower loaded with helpful features that can stand up to the task. 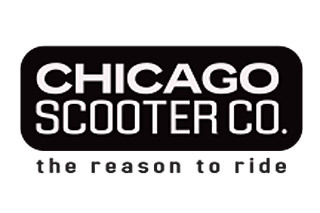 Come on down to the Biker's Outfitter and see our full line of Troy-Bilt Snow Thrower products. These snow throwers take in snow and throw it out of the chute in one action. The auger acts like a paddle, which pulls snow into the unit and propels it out of the chute. These larger snow throwers work in two stages. First, the auger uses its serrated blades to break up snow and ice as it pulls them in. Then the impeller launches snow up and out of the chute. 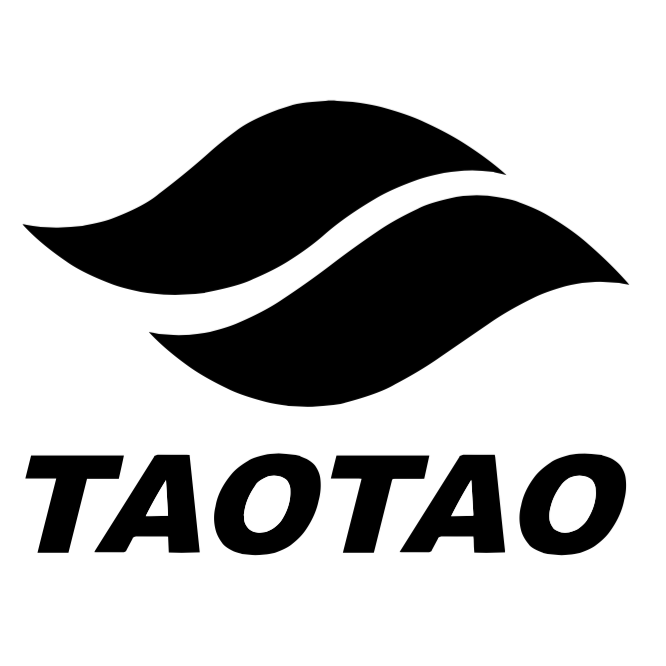 Free local delivery within 20 miles! The Flurry™ 1400 is a compact, electric start snow thrower ideal for clearing smaller driveways during lighter snowfalls. Designed with features that make it easy to operate, including a dependable push-button electric start, this single-stage electric snow thrower offers a lasting run time and legendary Troy-Bilt® durability. We've packed a surprising amount of snow-clearing capacity into the compact, easy-to-handle Squall 2100 snow thrower. Our Squall single-stage snow thrower features a reliable 4-cycle engine (no more mixing oil and gas!) and push-button electric start for easy, no-hassle operation. When the forecast calls for a foot or more, count on this two-stage snow thrower to pull through. Quick starting and easy to operate, the two-stage Storm 2410 snow thrower will cut into drifts with its 21" intake height and steadily clear the way, 24" at a time until the job is done. The Storm 2620 two-stage snow thrower is designed to deliver added power and greater clearing width. Just One Hand® operation lets you guide the two-stage snow thrower with one hand, freeing the other hand to adjust the chute direction without stopping. And with a wide 26" clearing width, your drive will be clear in no time. The Storm 2840 two-stage snow thrower offers you added power and a 28" clearing width to tackle the biggest jobs -- even heavy, wet snow. Aggressive tires offer greater traction in all conditions, while the two-stage snow thrower's in-dash headlight and reflective stripes allow you to clear snow more safely in low-visibility conditions. The Storm Tracker 2690 XP two-stage snow thrower features Just One Touch™ electric 4-way chute control, a 26" clearing width, Touch 'n Turn® power steering and heated hand grips, plus the new D-Track drive system. The diamond shaped drive system keeps over 15" of track on the ground at all times for superior traction in all weather conditions. Three different SelecTrac Drive modes shift the unit's weight for optimum performance on hard-packed or icy snow or on gravel driveways. The Storm 3090 XP 2-stage snow thrower features a wide 30" clearing width, Touch 'n Turn® power steering and heated hand grips, plus an in-dash headlight and reflective strips for greater visibility in low light. It's easy to start, easy to operate and so solidly constructed, it's easy to see why this snow thrower will tackle winter's toughest tasks and still be around for years to come. 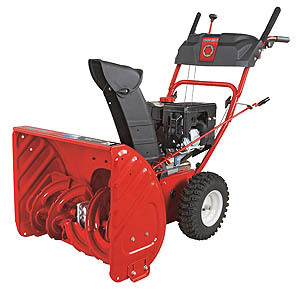 The Polar Blast 3310XP two-stage snow thrower from Troy-Bilt® features a 357cc OHV 4-cycle Troy-Bilt engine, 33" clearing width and 190 degree chute rotation. With heated handles, reversible skid shoes and an in-dash headlight, the Polar Blast 3310 XP gas snow thrower has everything you need to keep your driveway clean. 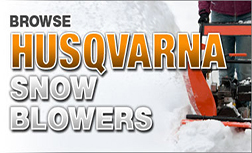 Heavy, wet, deep or drifted: no snow is too much for a Polar Blast™ 4510 2-stage snow thrower. This gas-powered snow thrower boasts our widest clearing width - a full 45 inches - and our most powerful engine to make even the biggest job manageable.